Most of us like to be entertained; but some people enjoy entertaining. Most of us are in the first group and only end up wearing the host or hostess hat because we were drafted. When that happens, the creativity instincts kick in and all kinds of ideas about the easiest and fastest way to get happy guests in and out, start coming to mind. - watching the clock and wondering why you weren't given sufficient time to make it all come together. Like 3 years instead of 3 days! Several of my friends - male and female - are the domestic diva types. 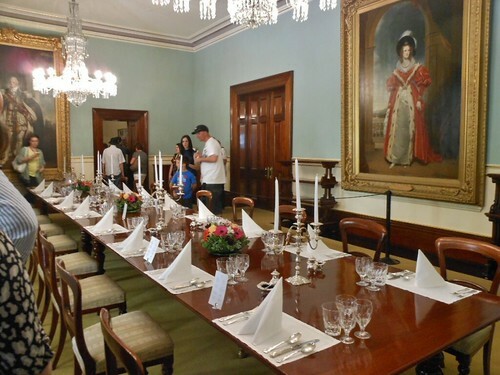 - They turn a dining experience into a memorable event. 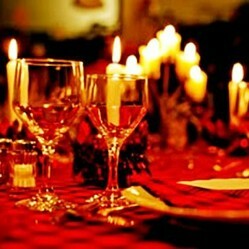 - They throw a soirée and people excitedly anticipate receiving an invitation to attend the next gathering. - They make a casual Sunday brunch look like Breakfast at Tiffany's. 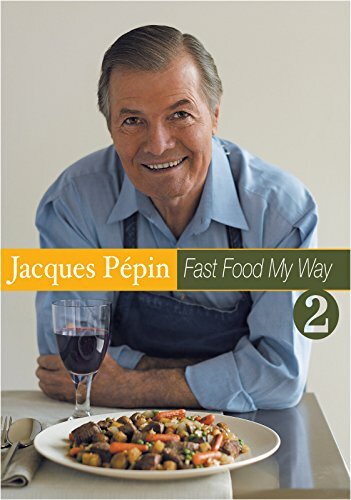 - You suspect that they take Jacques Pépin or Sandra Lee DNA pills which are secretly supplied to them by a mad genetic scientist; and only pretend that entertaining with ease comes naturally to them. Well maybe for them, being a gracious host or hostess is their talent. But for others like me who are not so gifted? We want to express our appreciation to Better Homes and Gardens®. BH&G has been around forever! (See their timeline.) With good reason too! Through the years, this company has earned a highly respected reputation for being a trusted reliable source if you need information and helpful advice on how to make your homes and gardens always better! Their vision and mission is in the name itself. When you see their seal, you do not doubt the quality of the product. In my home library of cookbooks, there is an old book that has stood the test of time. How old is it? It's so old, there's no website address to direct readers to GO TO. (About 30 years old.) It was a gift; a perfect gift for non-hostess, non-domesticated types like me. In less than 400 pages, you will discover that you can be a domestic diva. It's really easy. 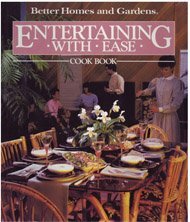 Entertaining with Ease Cook Book. Serve The Guests and Enjoy Yourself Too! Everyone is having a wonderful time. Everyone, but you. You're sitting on the couch, managing to smile but feeling exhausted. Why? 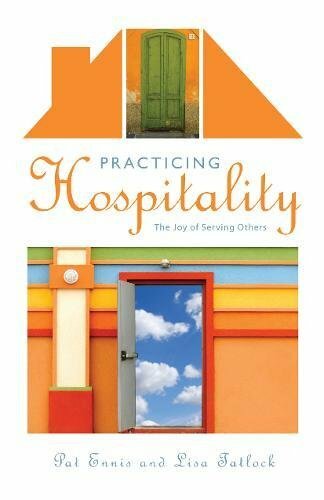 Because you've burdened yourself with all of the important and necessary tasks of extending gracious hospitality to your guests; not knowing that there were tips and tricks you could have employed to serve the guests and enjoy yourself too. Listed below are some of the highlights of Entertaining With Ease that make this hard copy ready reference such a terrific GO TO. - Desserts to die for! - A special section wholly devoted to Special Celebrations. The all-purpose "Celebration Party" is suitable for any occasion: housewarming, retirement, weddings. - Last, but not least, fabulous photographs for the visual learner. Since the creation of all the various food networks on television, my spouse and I both are both cooking show fanatics. But this book has been with us for about 20 years, the pages are falling out of it from years of wear and tear; but we refuse to part with it. 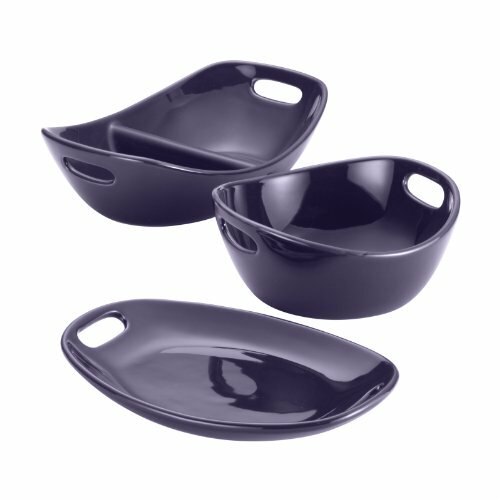 My husband still refers to it for new dishes and instructions for cooking techniques. I won't give it up because it taught me how to make and vary my favorite dessert: cheesecake! 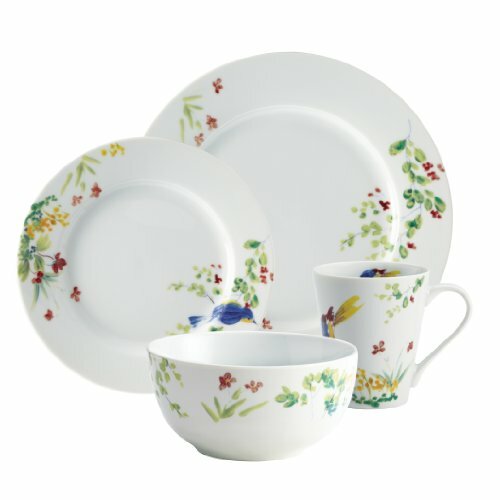 Better Homes and Gardens® Entertaining with Ease is vintage now. 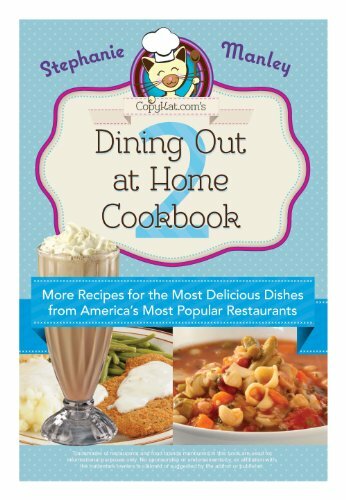 Looking for a more current BH&G cookbook? Where to Next at Wizzley? I'm pinning this now that Thanksgiving is almost here. 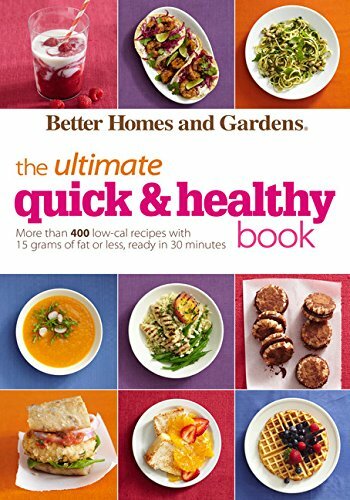 The Better Homes & Gardens entertaining book looks like it has an abundance of recipes, at such a great price. It might even become a collectable item at some point.